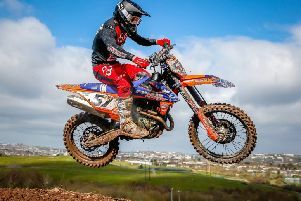 Round two of the Irish MX Championship produced some fantastic action around Tandragee Motocross Park with Belfast’s James Mackrel winning four out of his six races and leaving the Co.Armagh venue with two overall victories in the MX1 and MX2. 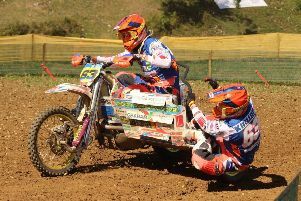 Lisburn’s Gary Moulds with passenger Steve Kirwin had an eventful start to their world sidecarcross campaign at Lommel, Belgium. 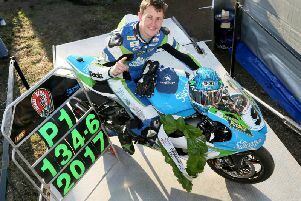 Carl Phillips will make his road racing debut next month at the fonaCAB International North West 200 in association with Nicholl Oils. 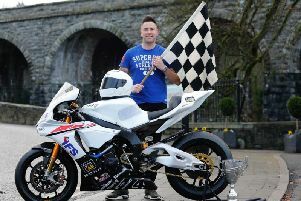 There was no stopping Carl Phillips as the Lisburn man made the perfect return to the Ulster Superbike Championship at Bishopscourt with a terrific four-timer. 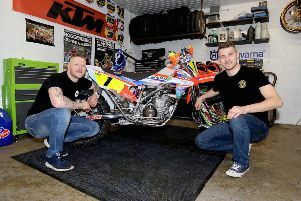 The recent cancellation off the Ulster sidecarcross championship meetings has destroyed the preparation for two local sidecar teams who will be competing at the opening round of the world championship in Lommel, Belgium at the start of April. 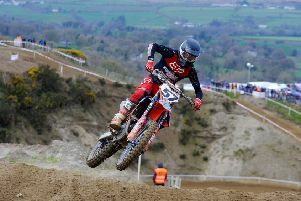 Reigning Irish Champion Richard Bird from Lisburn made the perfect start to his title defence coming away from the opening round in Munster at the weekend with the overall win despite some issues on the way. 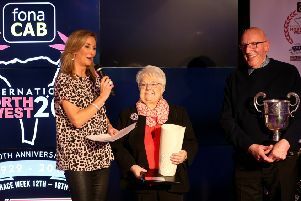 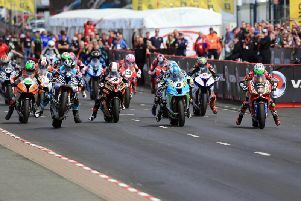 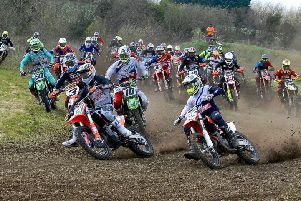 The North West 200 will reach a milestone this year as the event celebrates its 90th anniversary meeting from May 14-19. 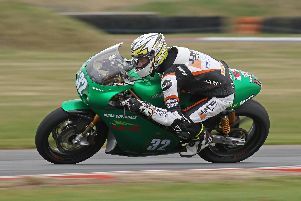 Tom Herron lapped at 127.63mph in 1978 before chicanes were introduced, but who are the fastest riders ever to lap the current 8.9-mile 'Triangle' course? 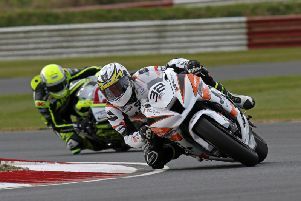 Michael Dunlop has kicked off his pre-season testing schedule at Cartagena in Spain. 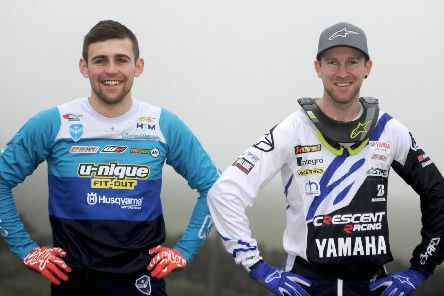 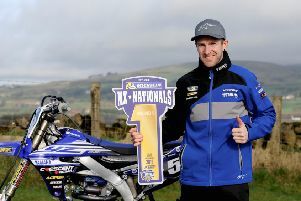 Local riders Martin Barr and John Meara made a sensational start to the new motocross season winning their respective classes at the opening round of the Michelin MX Nationals at Sherwood, Nottinghamshire. 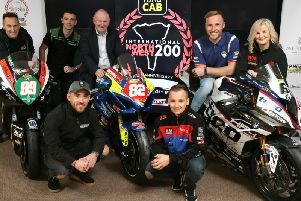 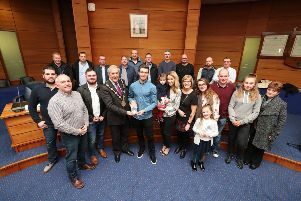 The countdown to the fonaCAB International North West 200 is well and truly on following the launch of the famous race at two consecutive events in Coleraine and Dublin. 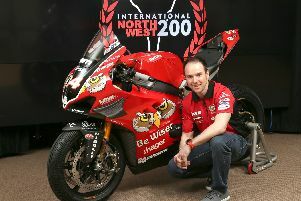 All-time record-holder Alastair Seeley will ride the brand-new Ducati Panigale V4 R for Paul Bird Motorsport at the fonaCAB North West 200 in association with Nicholl Oils in May. 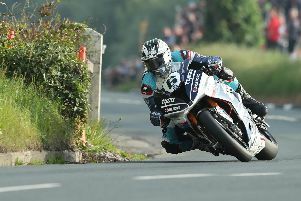 The Isle of Man TT took over as the world’s fastest road race in 2018 from the Ulster Grand Prix after Peter Hickman set a scorching new absolute lap record of 135.452mph in the Senior race. 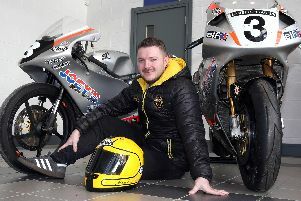 Gary Dunlop has unveiled a new colour scheme for the Joey’s Bar Honda machines he will run in 2019, marking 20 years since Joey’s famous 1999 victory at the Ulster Grand Prix. 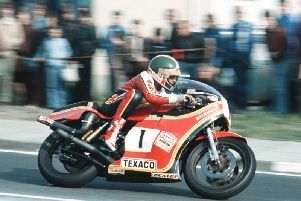 This year marks the 40th anniversary of legendary Irish motorcycle star Tom Herron’s death, who was killed in an accident at the North West 200 in 1979.